Facebook may be dropping in popularity among teens, but the company has a new plan to increase its presence in an entirely different market. 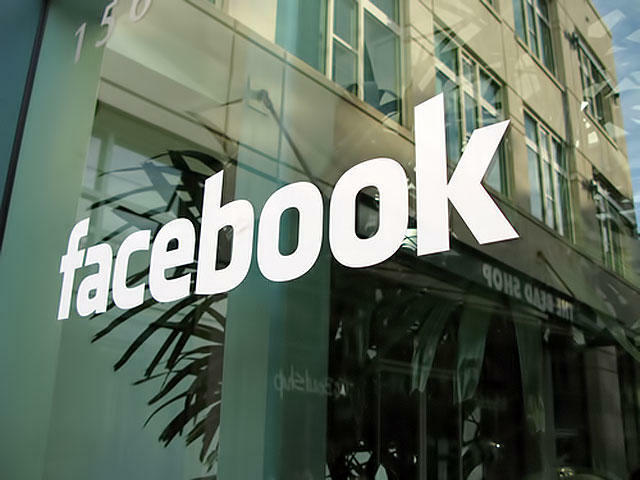 The Financial Times reports that the social networking giant is preparing to release a business-focused service called Facebook at Work. In at lot of ways, Facebook at Work will be the same as the current social network. It will still feature a newsfeed, messaging and groups, though there are a few key differences. First, Facebook will reportedly offer a totally separate account for the office that doesn't share data with your personal account, and second, the new service will include collaborative documents similar to Google Docs. There's no word on when Facebook at Work will get an official launch. FT reports that the service is still in early testing, though it's already being used by some Facebook employees internally. Facebook at Work could put the company in position to challenge a number of competitors, including Microsoft and Google, in cloud-based productivity, and even LinkedIn's career-based social network. The real question, however, is whether big business will embrace the new service or simply write it off as another social network.